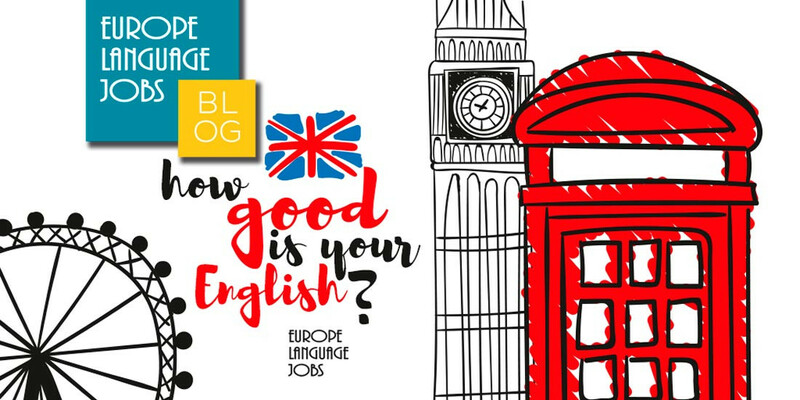 English test: How good is your English? Testing your English honestly, and finding out the areas you can improve is a good step on the way to mastering the language that is dominating the business world. The level held by many non-native speakers is becoming increasingly high which means you have growing competition. English speaking jobs dominate the current job market with over 90% of the offers on Europe Language Jobs requiring English. If you live and work in a non-English speaking country, then a good level of English can really make you stand out from the rest of the work force. Certain countries have a reputation of being more fluent than others. Find out which country speaks English best here. In a huge proportion of Europe’s cities, you will find it more and more difficult to find a job if you don’t have a working level of English, so clearly its importance cannot be underestimated. Why not test out your English skills to see how you score? English test: Take the quiz! So, how did you do? If you feel that you didn't do as well in our Engish test as you should have done, or you are looking to boost your level without paying for the privilege, why not check out these great ways and these essential IT tools to learn a language. I reached Expert. Wish I could see my mistakes! 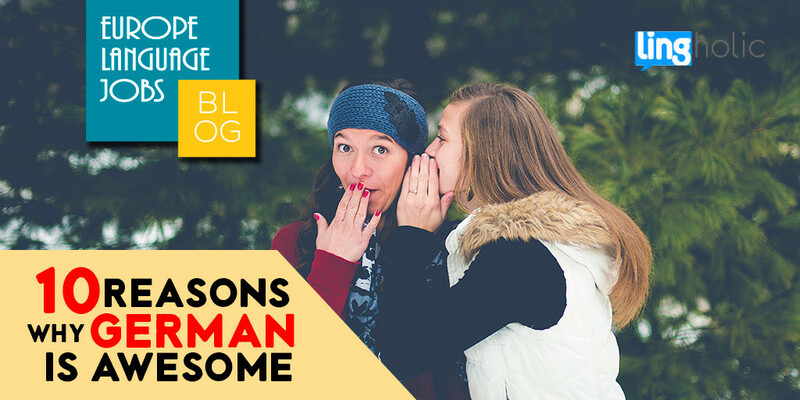 To any aspiring polyglot who is yet to conquer the intricacies of the German language, here are 10 reasons to persevere in your quest. 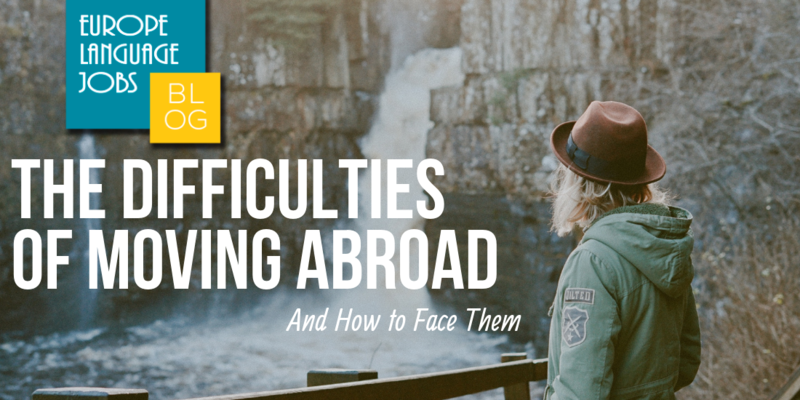 The difficulties of moving abroad will be all too familiar to any expat - here we explore the potential obstacles to moving abroad and how to face them. We help people to find Jobs using their native language and gain international experience working abroad.